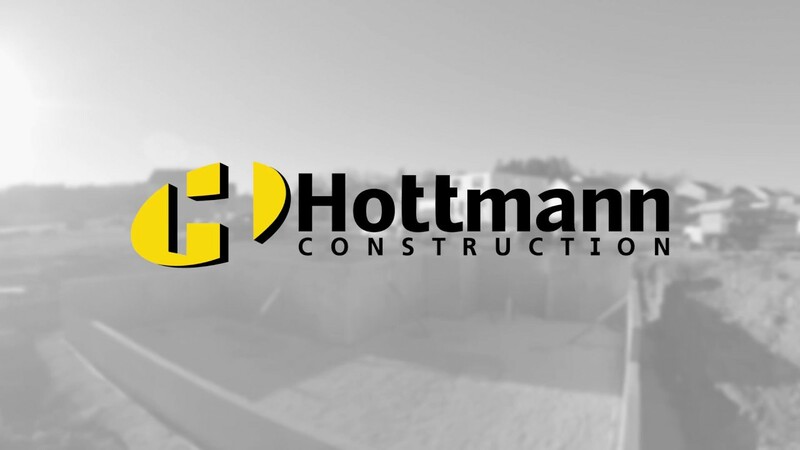 Breath hanging in the cold morning air, slow motion sledge hammers, flowing concrete… This is the way Hottmann Construction gets it done! 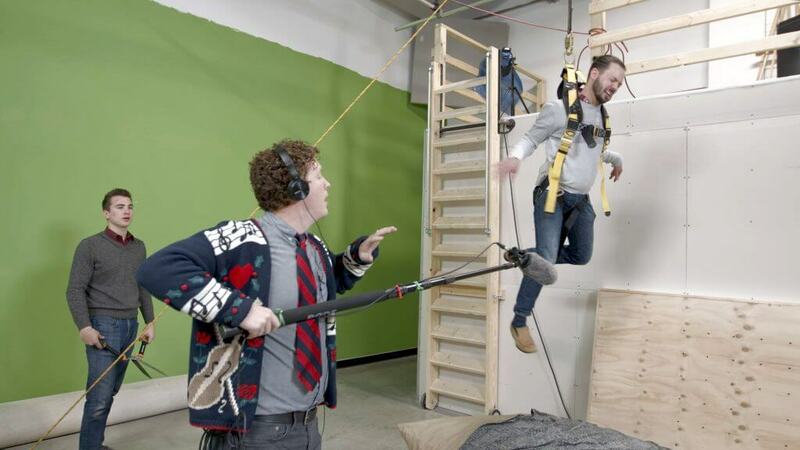 This hard hitting sizzle reel was made for their self promotion and recruitment. 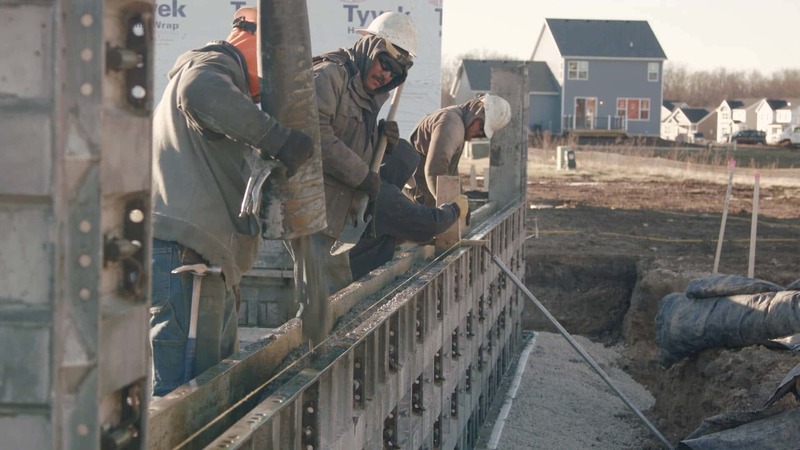 We all considered a career in concrete after watching this video!